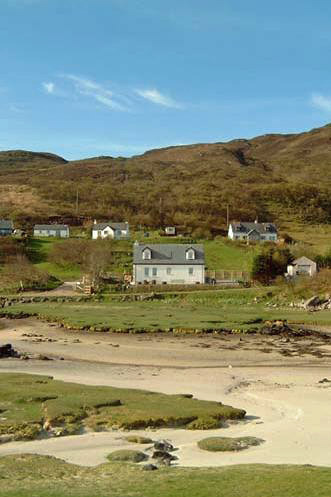 Askival is situated in the small crofting township of Portuairk, at the western end of the Ardnamurchan peninsula, close to the most westerly point in mainland Britain. 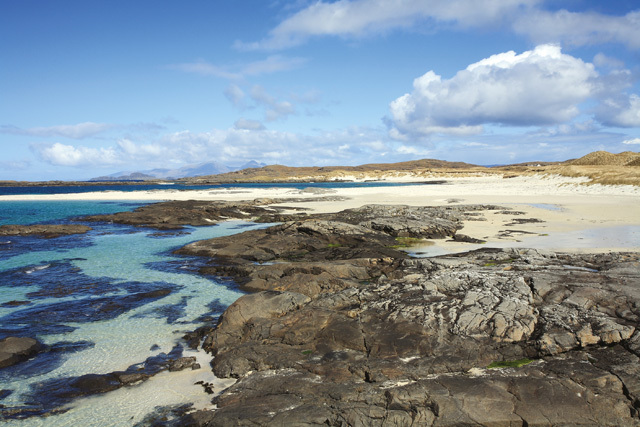 The area is home to some of the most wonderful white sandy beaches in Scotland, including the popular Sanna Bay which is located just over a mile away. 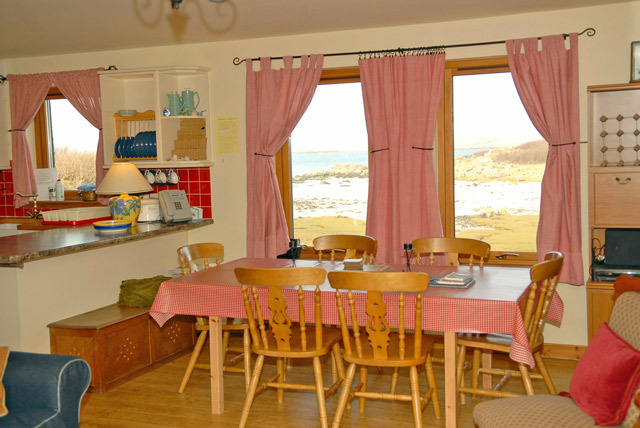 The property enjoys panoramic views towards the islands of Muck, Eigg, Rum, Canna and Skye. The property is set over two floors, the ground floor comprises a spacious open plan kitchen/living/dining room with multi-fuel stove, one double bedded room, shower room, and a utility room. 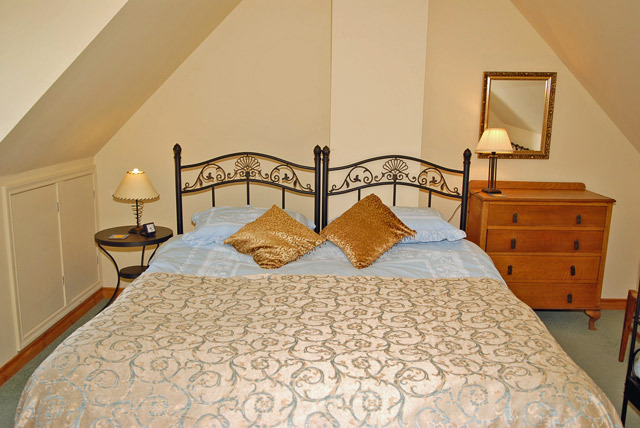 On the upper level a master bedroom, with a super king size bed, a twin bedded room and a family bathroom. Outside the garden area is enclosed and has a small area of decking. 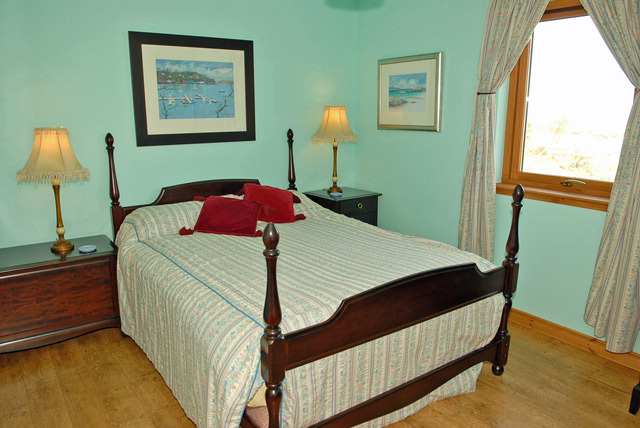 All the public rooms and bedrooms enjoy lovely sea views. 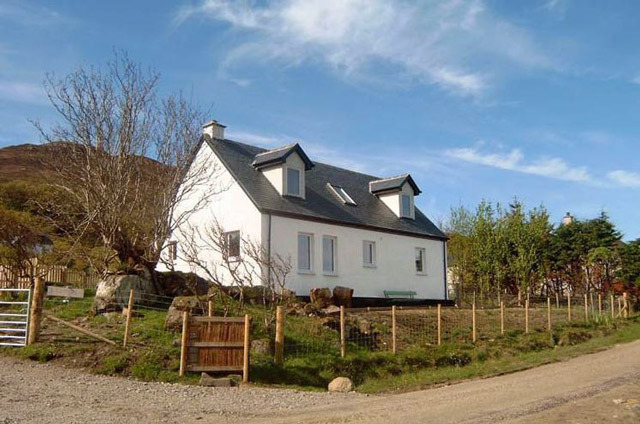 The property is located at the end of a long single track road which means it is not an ideal location for touring, however just four miles away at Kilchoan there is a small ferry which would allow guests to visit the island of Mull and the picturesque town of Tobermory. The Ardnamurchan area is wild and unspoilt and a perfect location for a relaxing holiday amongst some of the amazing natural scenery that Scotland has to offer. Sanna definitely must feature in the top ten of all of Scotland’s beaches, and what truly makes this area special is its remoteness, and visitors of all ages will enjoy exploring the beaches and its impressive sand dunes. Not far from Sanna is Ardnamurchan Point and its lighthouse, the lighthouse has a Visitor Centre, plus a café and a shop. A trip to the top of the lighthouse is highly recommended, however this is not for the faint hearted as it is quite a climb, however the views from the top make it extremely memorable. Located about a mile from the property is the well known Sonachan Café Bar & Bistro, an ideal place for a light lunch or evening meal, or perhaps just for a drink. The chef uses the best of the local ingredients and the location always a popular choice for visitors. 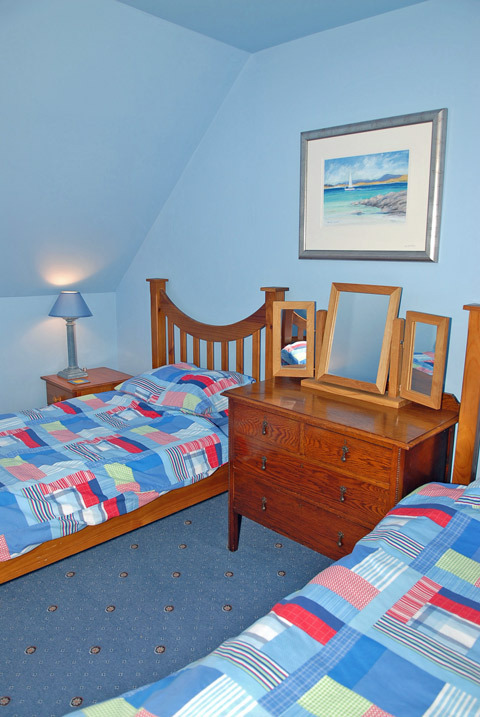 They also offer wifi internet access, and welcome families and are pet friendly. Further afield for provisions Kilchoan offers a well stocked shop. Spacious open plan living room with kitchen and dining area. 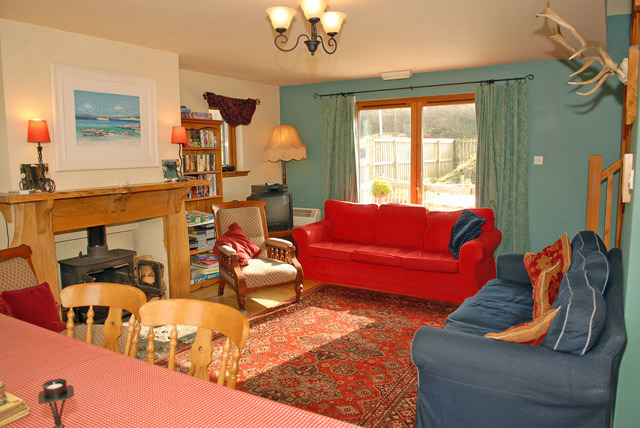 Living room with multi fuel stove, comfortable sofa, armchairs, Freeview Satellite TV, DVD player, video, CD. 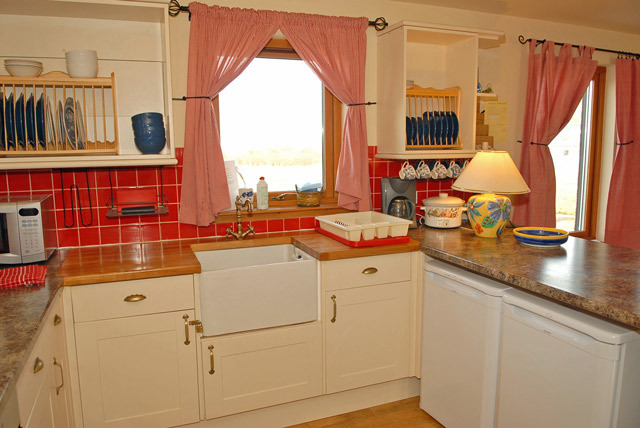 Kitchen with electric oven, gas hob, microwave, fridge, freezer, and all the usual kitchen equipment. Dining area with table and seating for six. Utility room with with washing machine and tumble dryer. Shower room, walk in power shower, wc, whb, heated towel rail, wall heater. Master bedroom with super king size bed, views to the sea. Bathroom with bath, hand held shower attachment, wc, whb. All bed linen, please note towels are not supplied. Electricity and total control electric storage heating. Initial fuel for the multi fuel stove. Enclosed garden, with garden furniture. One pet is welcome at the property, an additional fee of £20.00 is payable. Spectacular coastal location with sandy beaches within walking distance. A fantastic area for walking and cycling. An ideal area for wildlife enthusiasts.